Romanian I.O.R. 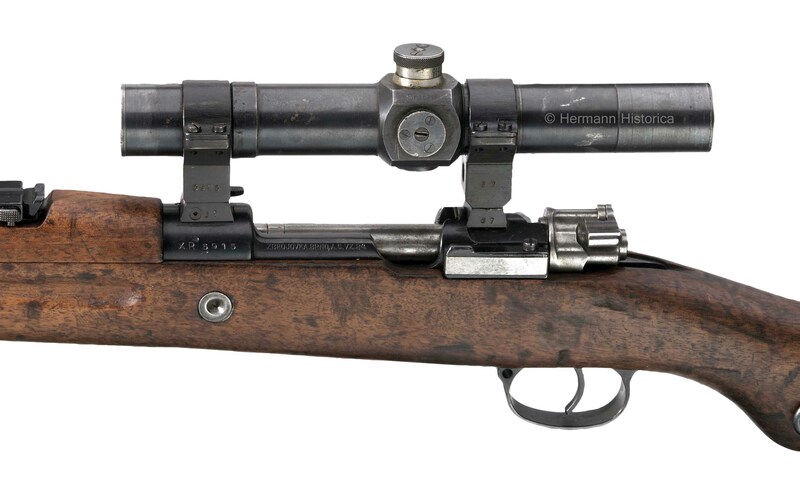 scope mounted on a Czech VZ.24 sniper rifle. Below is a rare picture of a sniper holding a VZ.24 with an I.O.R. scope. The soldier behind is holding an Orita 1941 smg.